Capt. Charlie Rogers has been fishing since he was able to hold a fishing pole. 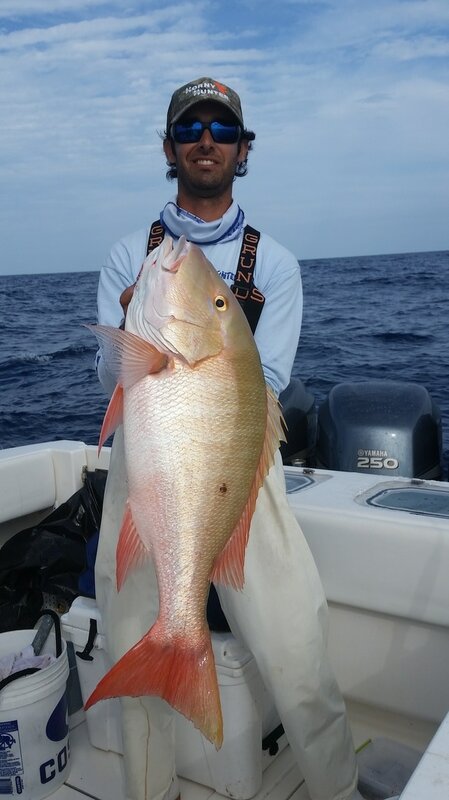 He is a South Florida native that has fished the waters of the Florida Keys to Miami, Bahamas, and Louisiana! 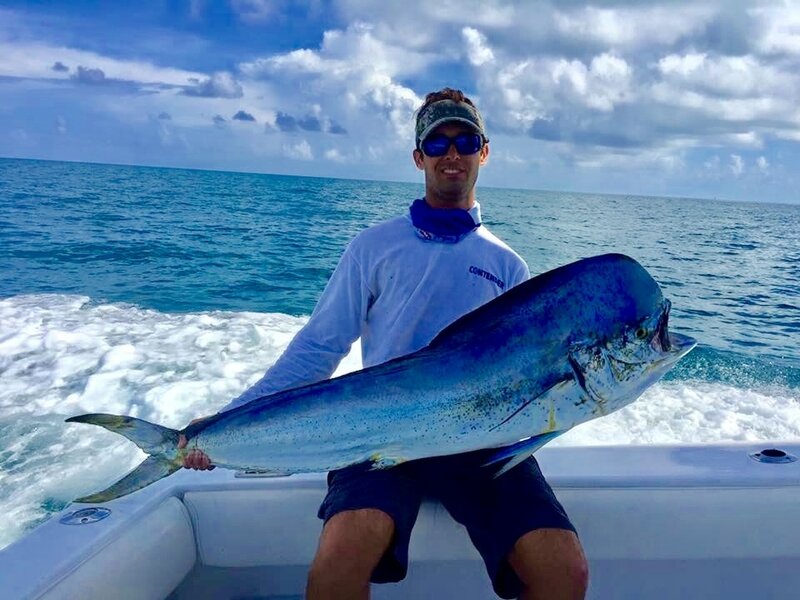 He started his chartering career fishing out of Ocean Reef Club, which is one of the most elite clubs and charter docks in the United States! Capt. Rogers worked on the Warbird, Mr. Nice, and Reef Relief just to name a few boats, along with his own fishing charters on the side. With his wide range of experience, he decided to venture off exclusively on his own. 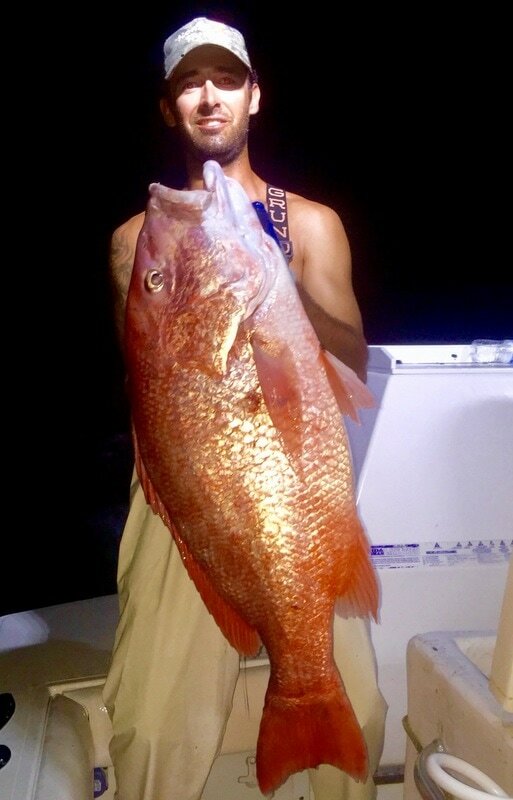 Whether you go for offshore, deep sea dropping, or reef fishing, Capt. Charlie Rogers will make sure you and your group have the fishing experience of a lifetime! !